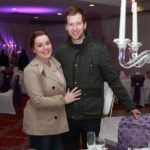 La Mon Hotel & Country Club held its Wedding Showcase Day on Sunday 15th January 2017. 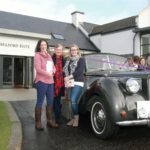 La Mon offers a beautiful country location, within the rolling hills of Co. Down yet uniquely located on the periphery of Belfast and surrounded by 10 acres of mature landscaped gardens. 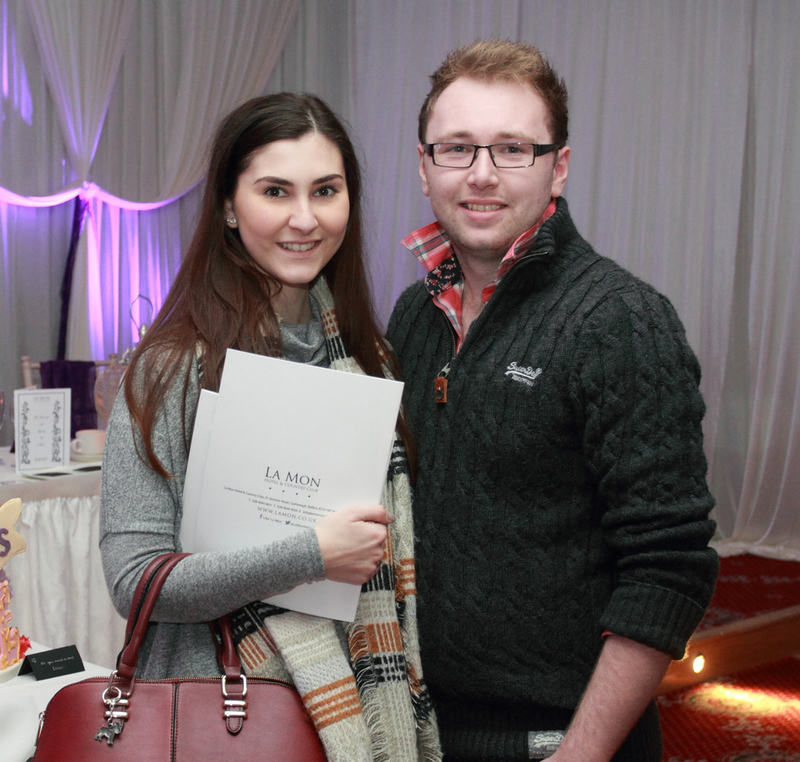 La Mon’s ceremony, reception suites and luxury accommodation were all showcased on the day, along with their fantastic wedding suppliers. Join them at La Mon’s Bridal Fair on Sunday 19th March 2017 between 1pm-4pm and experience Love at La Mon. 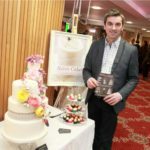 For more coverage of this event see the Winter issue of Ulster Tatler Brides, in shops now. Rebecca Dean and Ben Cousins. 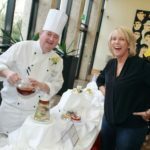 Executive Chef Colin McCreedy and Jacqueline Baker. Ruth Gray, Johanna Baker and Anna Baker. 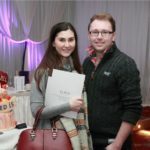 Meghan Maguire and Hugh Bradley.